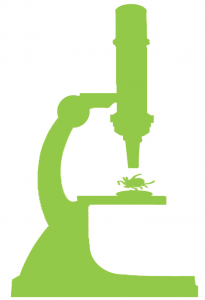 Lyme Disease Association’s (LDA) new fund, LymeAid 4 Kids (LA4K). The fund will provide monies for families who have no health coverage for their children, so they cannot get diagnosed or treated for Lyme disease. Up to $1,000 per child will be available to be applied for through the physician. 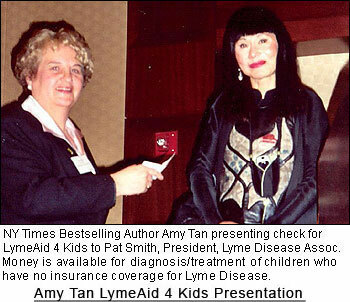 LDA created the fund in collaboration with internationally acclaimed, New York Times best-selling author Amy Tan, who is supporting it with book tour donations from her recent work, “The Opposite of Fate: A Book of Musings.” She includes a chapter on her fight against Lyme disease, including her difficulty in getting diagnosed. Ms. Tan opened the fund with a $20,000 donation at the LDA/Columbia Philadelphia medical conference, November 2003. LYMEAID 4 KIDS IS HERE! 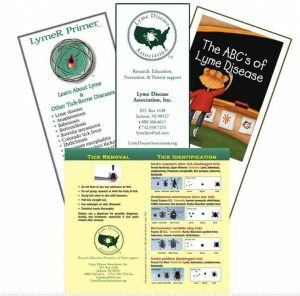 I hope you will read the enclosed material to determine if any of your patients is eligible to apply or if you know of anyone willing to donate to help children get diagnosed/treated for Lyme disease. 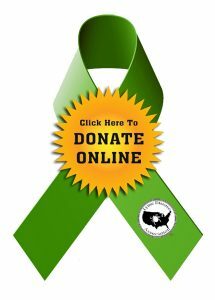 Enclosed is a packet of material regarding Lyme Disease Association’s (LDA) new fund, LymeAid 4 Kids (LA4K). 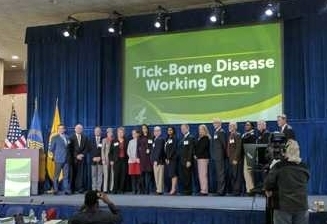 The fund will provide monies for families who have no health coverage for their children, so they cannot get diagnosed or treated for Lyme disease. Up to $1,000 per child will be available to be applied for through the physician. We hope that you will use the enclosed information to determine if you have a patient who is eligible for LA4K and to help the family apply for the monies. 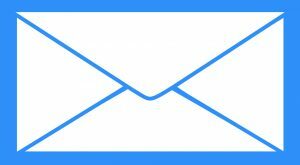 Please display the LA4K notice in your office so that eligible families are aware of the fund. 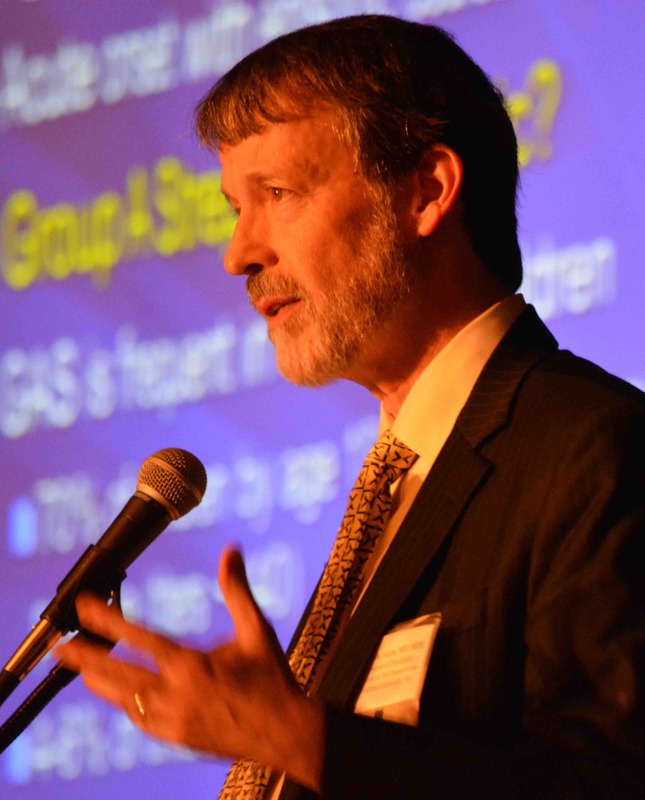 « Columbia Research Center Current/Recent Studies	» Minnesota Lyme Action Support Group on the Radio!